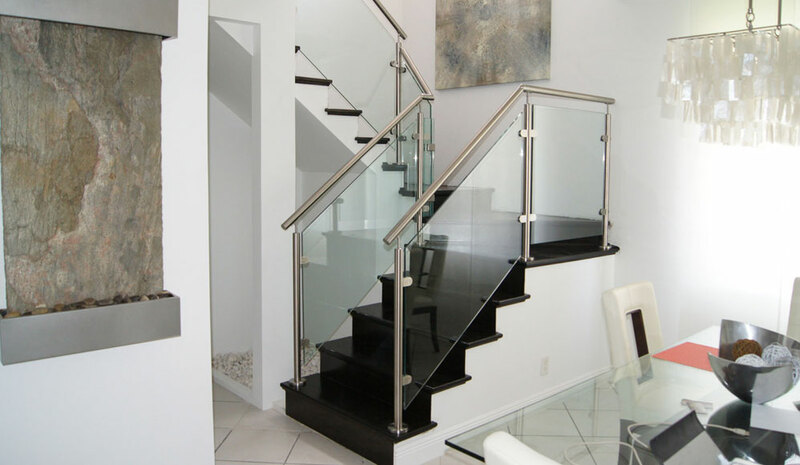 Miami Railing Design is Miami’s distinguished provider of high quality and affordable staircase designs and staircase construction. As a family owned stair company. We have 15 years experience in the building industry and offer specialized, professional service to all our clients. 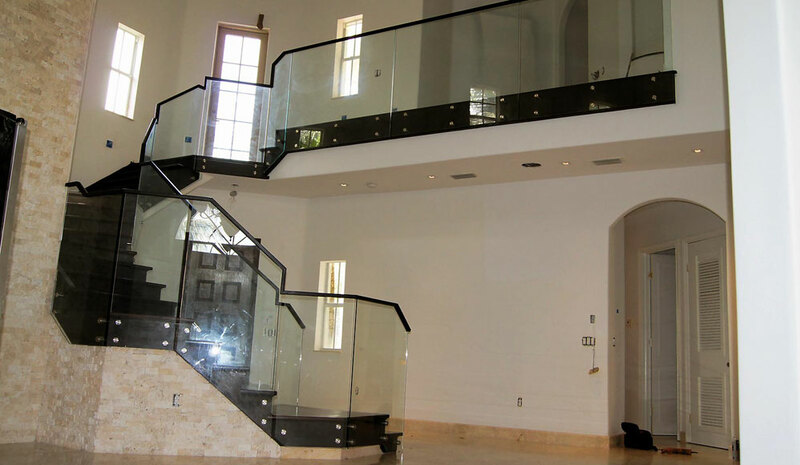 Located in Miami,Miami Railing Design offers a wide variety of products, including: internal and external stairs, glass, timber, stainless steel, steel, wrought iron and various other baluster and handrail options. We work closely with each client to provide the best attention to detail possible. 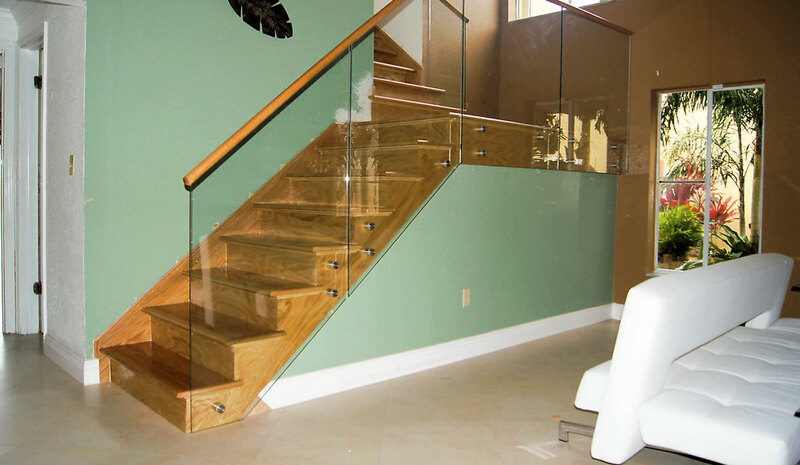 Our company is a leader in personal and professional staircase designs. When you have found something that suits your requirements please feel free to contact us for a no obligation quote. 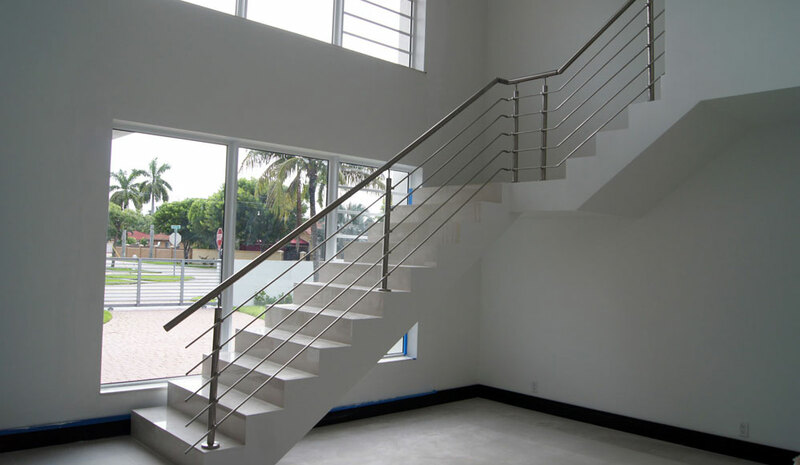 Why Choose Miami Railing Design. Stair Remodel: Includes removing and replacing old stair parts. New Stair Construction: Includes framing, installation and finishing. Custom stair design : planning, fabrication, installation. High quality stair parts backed by our limited warranty. Our parts meet all building code standards set by the Stairway Manufacturers Association. 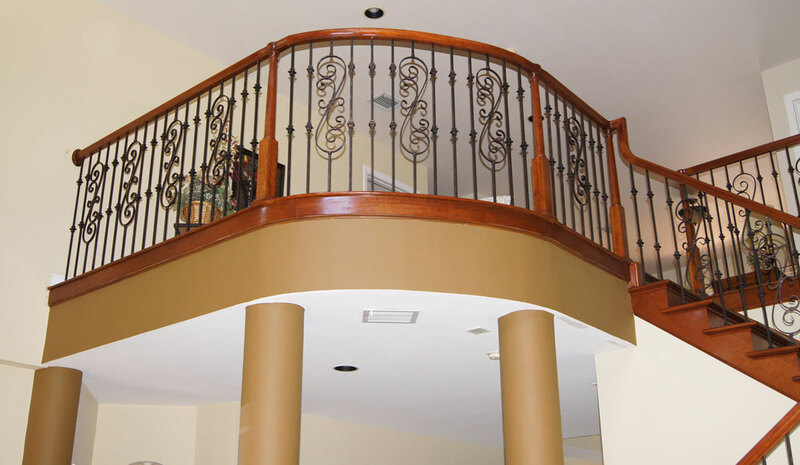 Increase your home’s resale value with iron balusters. When choosing the best staircase for your development or residence choosing the balustrade design can add features to enhance your building design. 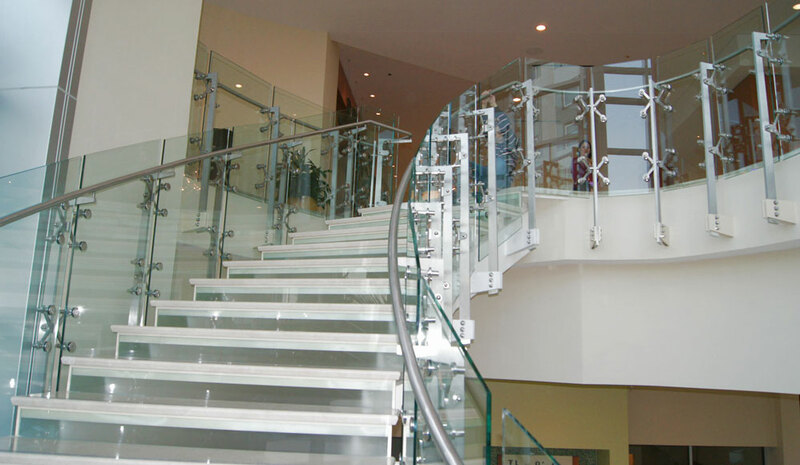 Stair Lock has experience and knowledge in the manufacture of stair balustrades, whether they are used for internal or external stairs. 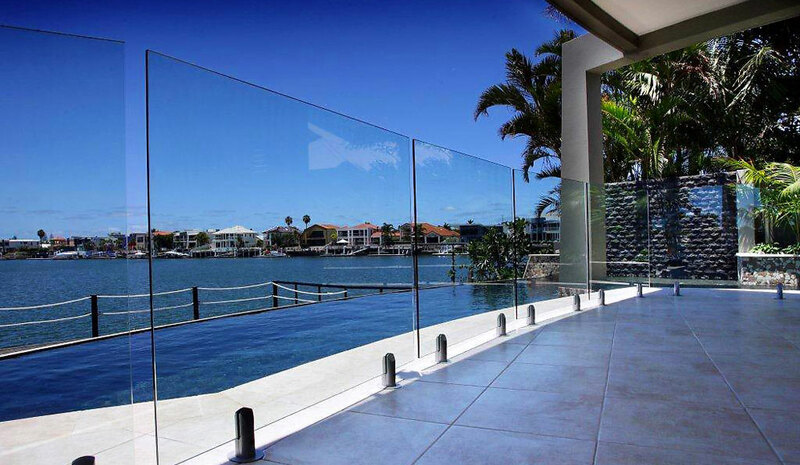 We can help you choose the best balustrades for your project and budget. We can help you determine which materials suit your needs, whether they are functional and unique or to blend with your building design. Timber balustrades are one of the more traditional materials used for balustrades and the versatility of timber is endless. 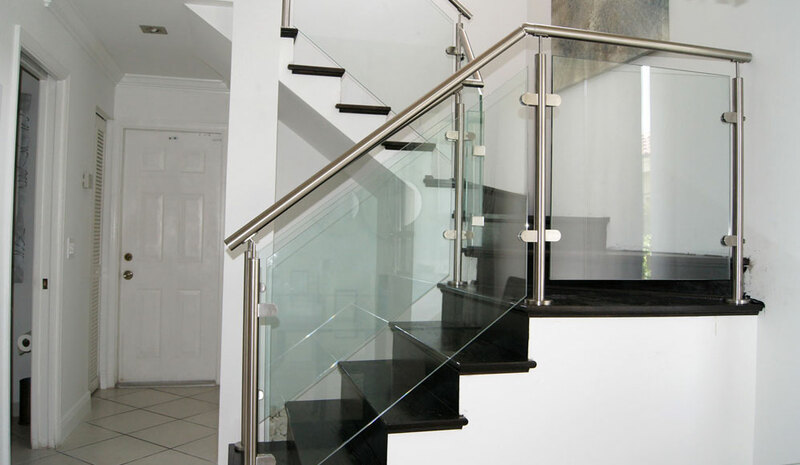 For the truly open look to a staircase or void area, glass balustrade is not only the best way to let light through, but also very safe when designed and installed properly. 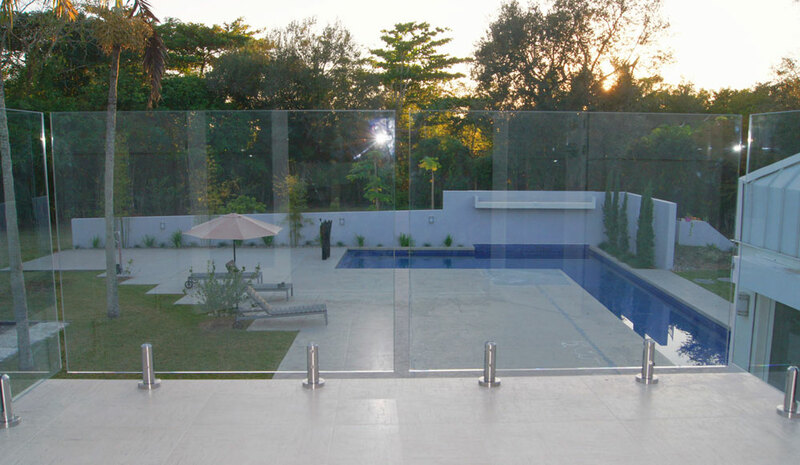 The use of glass balustrades with their clear finish help to preserve the surrounds of the building or outdoor landscape. Stainless Steel is now a major architectural feature available in a large range of designs. Stainless steel hand rails, stainless steel posts, square, rectangle or round are often teamed with wire cables to achieve the modern look.Wire cables with timber posts and handrails are also a popular choice. 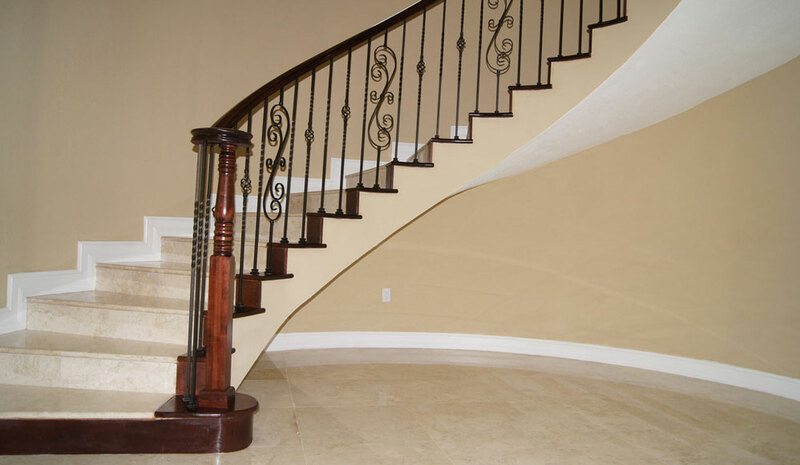 Stair handrails are primarily installed for the safety and stability of a staircase but they also form an integral part of the decorative style of the balustrade. 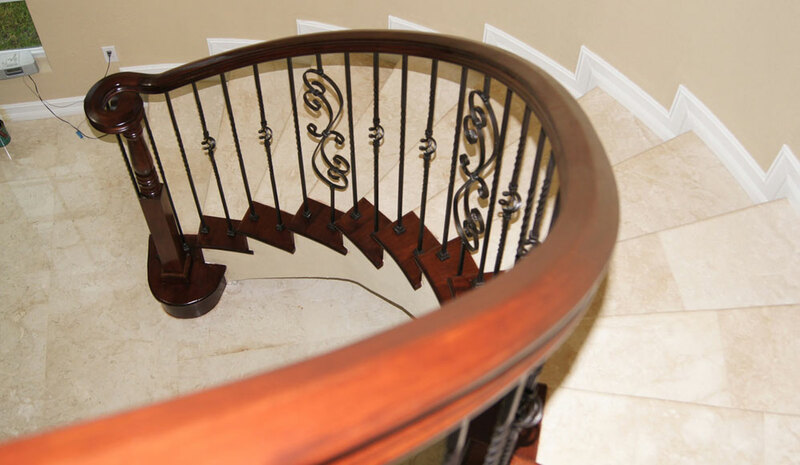 Most stair handrails tend to use timber for a beautiful traditional look. The Stair post is like the backbone of the staircase. You need to ensure that it is made from sturdy materials and is well fitted to support the handrails. 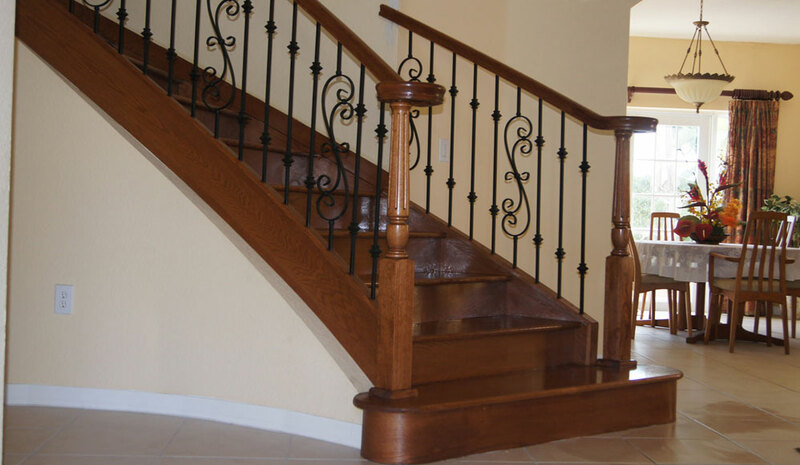 Not only is the stair post a key piece of architectural hardware, but it also is a style element that needs to match the rest of the staircase and the home. We have a vast range of staircase designs. 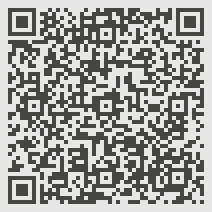 Architectural stairs, commercial stairs, modern staircases, traditional staircases & external staircases. 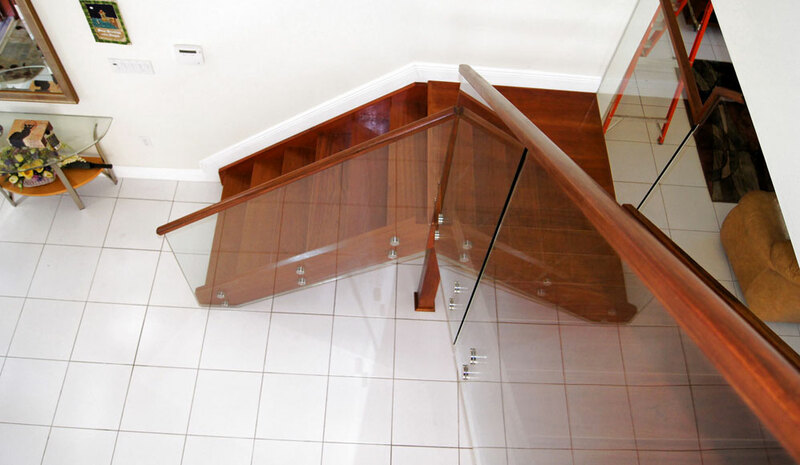 We only use quality timber, wrought iron, stainless steel or even glass hand rails to build your staircase exactly how you imagine it. We can renovate your existing staircase or handrails with a wide variety of cost effective and budget stairs options to choose from. We will create a new staircase or balustrade design, remove your old staircase, then install the new stair & handrails with minor disruption to your daily routine. 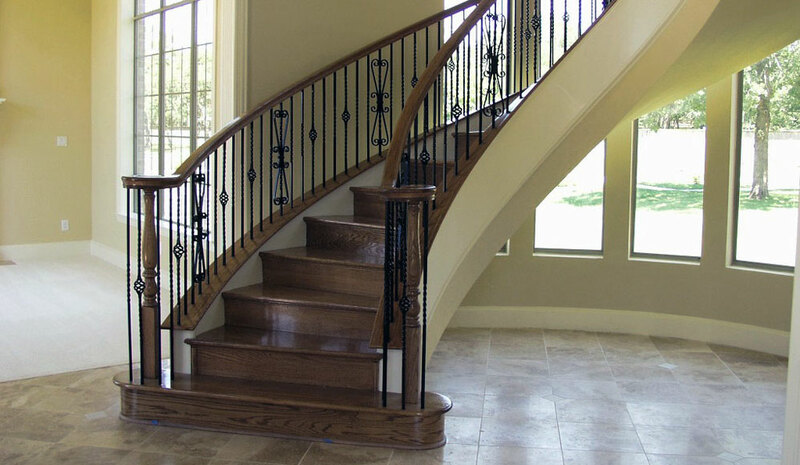 We construct stairs from only high quality materials. 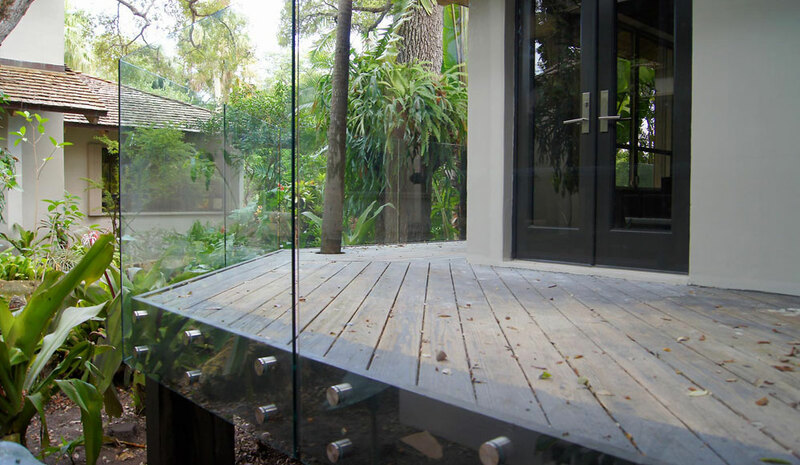 Whether you envisage timber, glass or steel, we can respond to your needs. Modern stairs are rising in popularity today because they are more about opening up an area than becoming a feature of it.The materials most commonly found in modern stairs are stainless steel and glass, as these make for the most minimalistic and square designs, for which the stairs are known and desired. 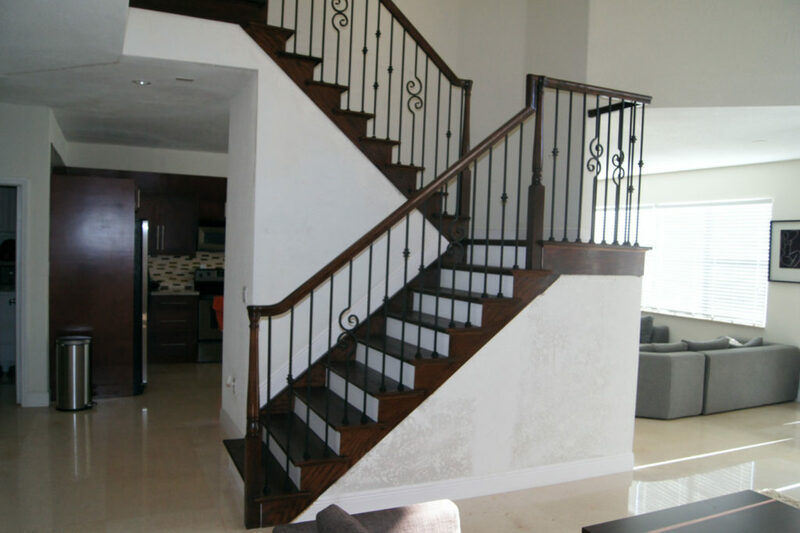 We work closely with the architect, interior designer, builder, and homeowner to design and build the perfect custom Stairs. Stunning visual impact for any entrance hall. Top quality. Extra generous width and walking comfort. Diferent designs combinations to suit architectural style of any home. Cut or Open String – the diagonal edge is cut away to reveal the shape of the treads and risers in profile. Closed String – the treads and risers of the staircase profile are encased in an angled housing.